Skincare is as important as the food you eat. 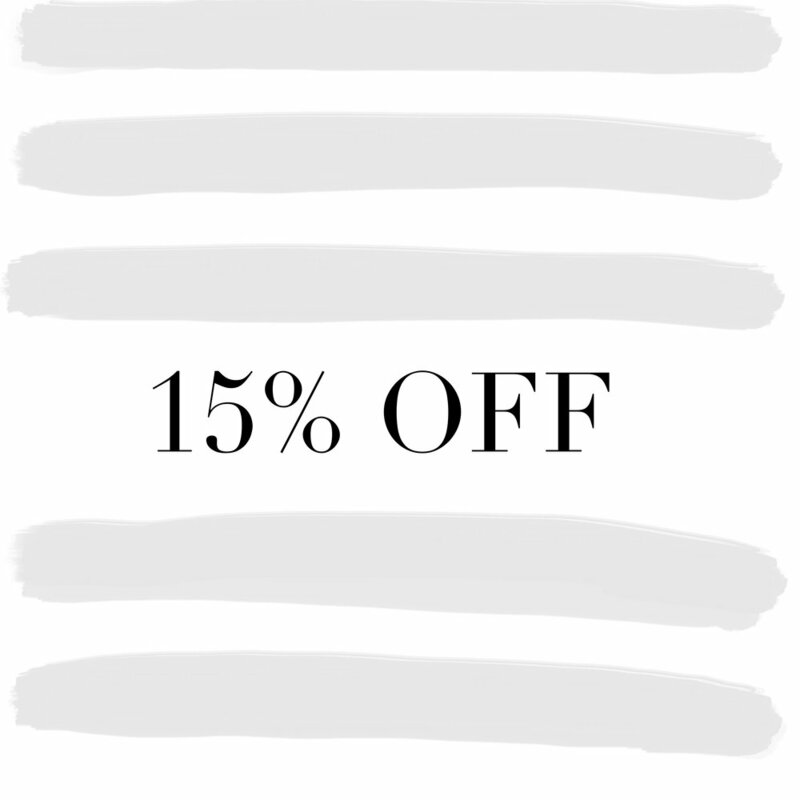 Skin is your largest organ, and whatever you apply to it will be absorbed into your body. If you have a healthy diet, don’t forget to nourish your skin as well. MOGI MOUSSE® is made with raw highly nutritious ingredients, packed with minerals, vitamins, and antioxidants. All our oils, creams, and butters are natural, cruelty-free, free of additives, fragrance, and all other toxic agents. You can see and feel the difference. 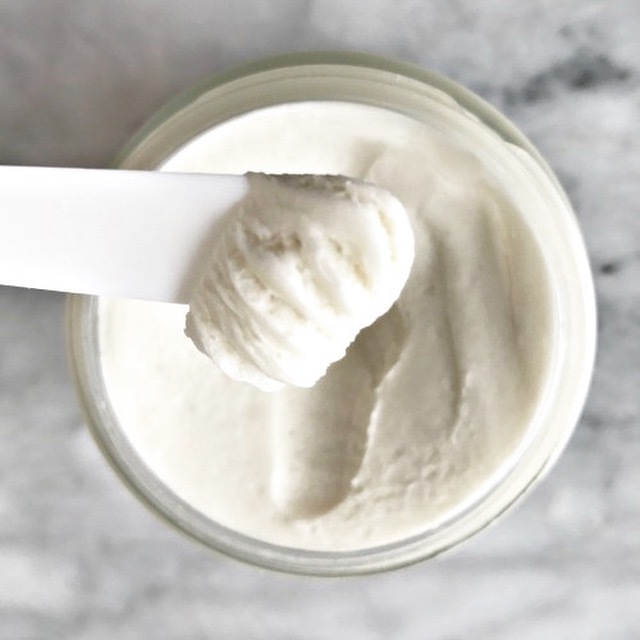 MOGI MOUSSE® skincare products are handcrafted at our own facility in Brooklyn, New York, and are original recipes formulated by owner Gisela Alvarez. 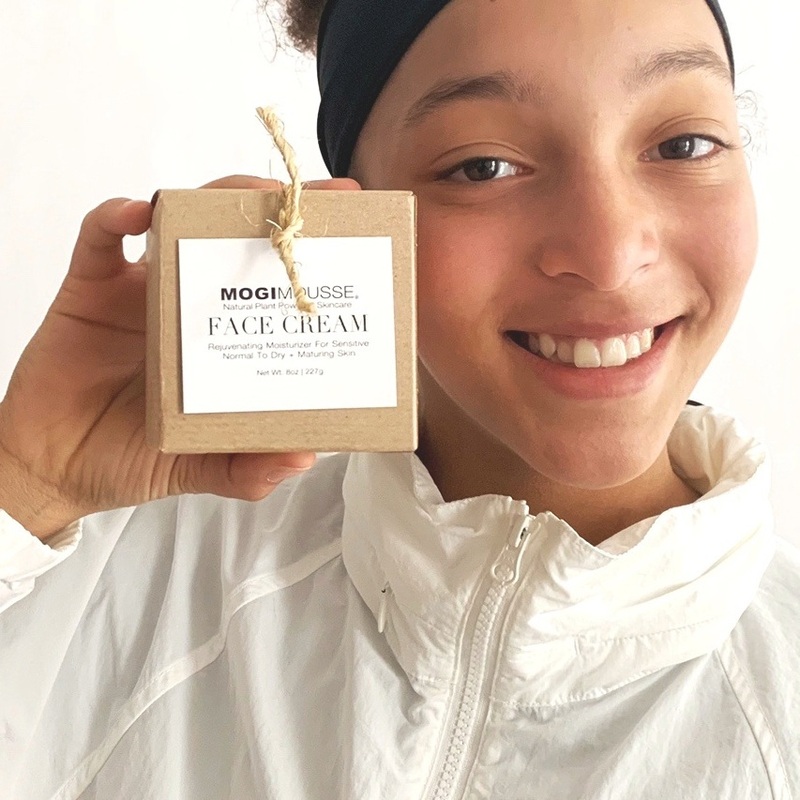 MOGI MOUSSE® skincare is all natural, vegan, organic, cruelty-free, and hypoallergenic. Our skincare is especially beneficial for individuals with normal to dry and extra dry, sensitive, eczema ridden, aging, and/or acne prone skin. MOGI MOUSSE® products have healing properties and assist in eliminating many skin conditions.We do not use any animal products, parabens, phthalates, fragrances, fillers, gluten, GMO, dyes or any other kind of synthetics or chemicals. MOGI MOUSSE® products have a 3 month shelf life after opening the container. Unopened containers have a 6-12 months shelf life. We recommend using the attached spatulas to keep products sanitary. We support Animal Rights and are a proud member of PETA "People for the Ethical Treatment of Animals", and their "Beauty without Bunnies" campaign. MOGI MOUSSE® packaging is recyclable, and most parts are made out of recycled material. Shop our vegan, organic, and cruelty-free gift sets: THE MOGI BOX comes with 8 of our products that will give your skin all it needs from hydration, cleanse, and detox to healing and eliminating skin conditions. Or pick your 2 favorites from our collection with THE 2 PIECE GIFT SET wrapped in our signature packaging with matching beauty accessory and postcard for your personal message.